Dorna Sports are thrilled to announce beIN SPORTS as the home of two-wheeled racing in the US and Canada, with a new deal that sees the MOTUL FIM Superbike World Championship renewed on beIN SPORTS, beIN SPORTS en Español and beIN SPORTS CONNECT. A further exclusive deal sees the FIM MotoGP™ World Championship join WorldSBK on the new home network of two-wheeled racing in North America, where viewers will have unrivaled access to every lap of the world’s premier motorcycle road racing championships, as well as complementary original programming to bring fans all the action from the heart of the paddock. Programming on beIN SPORTS CONNECT is offered in HD for the ultimate WorldSBK and MotoGP™visual experience, and access online, on tablet and on smart phones makes sure every moment of the world’s best motorcycle racing is at your fingertips. beIN SPORTS will also feature original news, editorial analysis and multimedia elements throughout the FIM MotoGP™ World Championship, with insight from the network’s top sports journalists. "We are thrilled to have acquired the exclusive US broadcast rights to the FIM MotoGP™ World Championship, where the best racers line up on the most renowned tracks around the world; this is truly the pinnacle of motorcycle racing and beIN SPORTS is happy to be able to deliver this to our viewers in the US," said Yousef Al-Obaidly, Managing Director of beIN SPORTS. "Sports fans demand the best of the best, and with the acquisition of the MotoGP™ World Championship and our renewal of FIM WorldSBK, we continue to provide exactly that." "The agreement reached between Dorna and BeIN in the USA and Canada is important for the success and development of motorcycle racing in North America,” added Manel Arroyo, Managing Director, TV & Media Area, Dorna Sports. “BeIN will become the home of the top road racing series, as on top of MotoGP and WorldSBK they will start airing MotoAmerica this season. It’s great news for the fans in the US and Canada to have the coverage they deserve. We also know that BeIN is going to offer viewers unparalleled comprehensive broadcasting with studio presentations and onsite presence at the US rounds of both World Series." 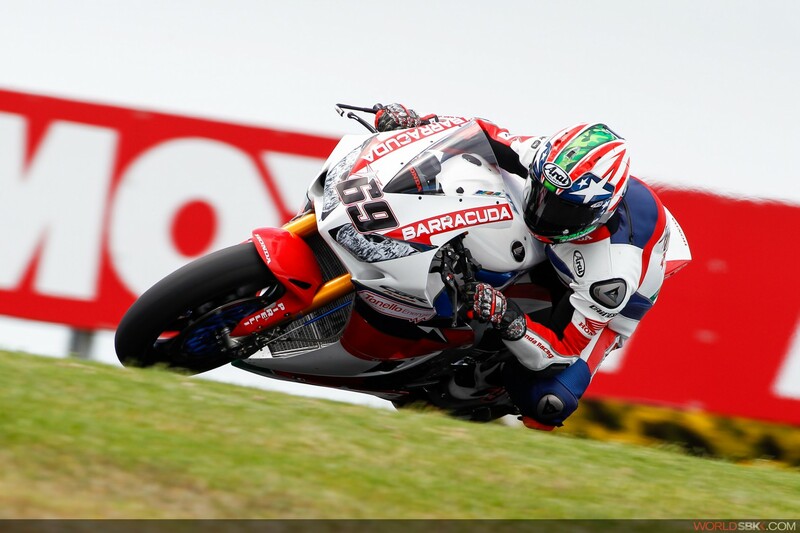 The new era of WorldSBK kicked off on the 27th of February at one of the world’s most spectacular racetracks, Phillip Island, as the USA's most recent MotoGP World Champion Nicky Hayden moves to WorldSBK for a new challenge: to win both titles.